Do you long to be connected to a greater energy? Personal ReconnectionTM is done only once in a person's lifetime and is a powerful and quite often life changing experience. 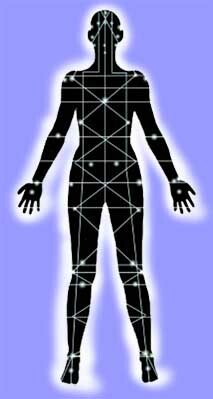 The ReconnectionTM reconnects your own body’s energetic meridians and points back to the grid or meridian lines that encircle the earth and a vastly larger grid beyond. This opens us to higher frequencies, enabling us to access more powerful levels of healing and information. This often results in our life path becoming more apparent and we begin to live our lives from a much calmer, focused and rewarding state.